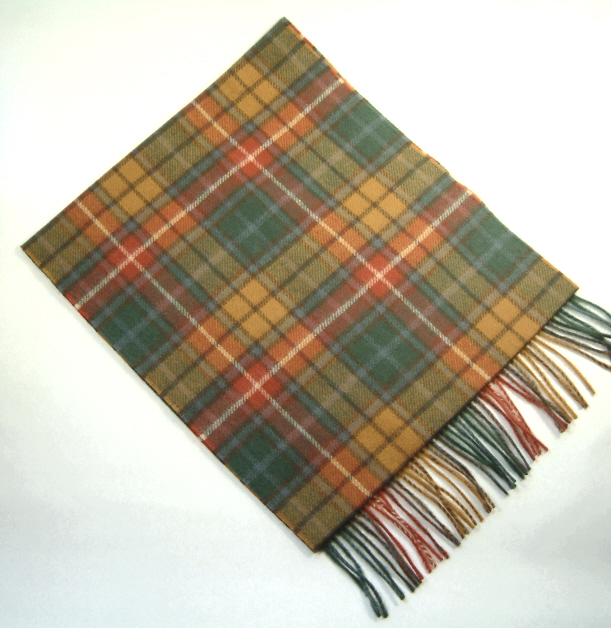 An Antique Buchanan Tartan Scarf in lambswool. The scarf which is soft to the touch has measurements of 140cm x 30cm with a 7cm purled fringe. This neckwear keeps you snug, smart and will brighten any outfit. Woven in the UK. An Antique Royal Stewart Tartan Scarf in lambswool. A pair of smart red tartan braces for weddings, Burns night or any other occasion.